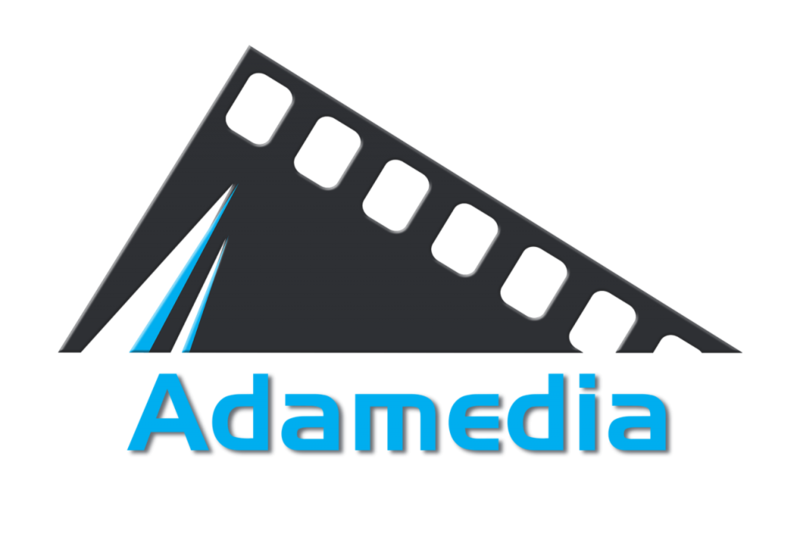 Adamedia Ltd is a video production company based in Cumbria who provide a comprehensive range of film and edit services. We produce dynamic ground-based corporate videos, training films and interviews, as well as also providing the capability for aerial filming and photography via our drone technology. We aim to always bring high quality production, together with well-planned and organised briefs, to produce engaging and emotive final films for our clients. We have a wide range of skills delivered through a friendly service and proactive project management.